Let’s get creative this winter at the Waukee Public Library! All ages are invited to play our “Book Bingo” for the Winter Reading Program from Nov. 15 through Jan. 31. Sign up and read for great prizes! After completing one bingo, you can stop into the library to collect a special Winter Reading Pin and your name will be entered in the grand prize drawing! Keep reading for a blackout bingo and get a special Winter Reading Black-Out Tote (while supplies last). In addition, your name will be entered a second time in the grand prize drawing. Stop into the library starting Nov. 15 to grab a bingo card or sign up online with Beanstack (waukeelibrary.beanstack.org), where you can register the entire family, log your reading and earn badges! To find out more about the Winter Reading Program, visit waukeepubliclibrary.org/winter. For more library information, contact us at askme@waukee.org or (515) 978-7944. Cost for supplies is $15 per person. Payment is required upon registration. For the month of November, participants work towards the goal of writing a 50,000-word novel and the Waukee Public Library is here to help with drop-in writing sessions throughout the month! Work on your novel surrounded by other writers. Refreshments for fueling up will be provided. Attendees will receive an exclusive Waukee Public Library NaNoWriMo pin! Bring your blanket and pillow and enjoy the show. Free popcorn provided. All ages are welcome. No registration required. In partnership with the Waukee Area Historical Society and sponsored by Heartland Co-op, the Waukee Public Library is proud to present this Local Series History Series program. Get creative with artist and author Tim Read! Families will enjoy watching humorous live cartoon illustration and improvisational storytelling with help from the audience. Registration is required and will open three weeks prior to this event. For students in grades K-5. Registration is required and will open three weeks prior to this event. Come to make your own “friendship soup mix” and package it attractively in a mason jar, for a simple and healthy holiday gift. Come to join us for warm tea and tasty delights in celebration of the 175th anniversary of Charles Dickens’ much-loved story, A Christmas Carol. This event is sponsored by the Waukee Public Library Friends Foundation. Take the library with you this summer! Are you going on a vacation this summer? Don’t forget to take the library with you! 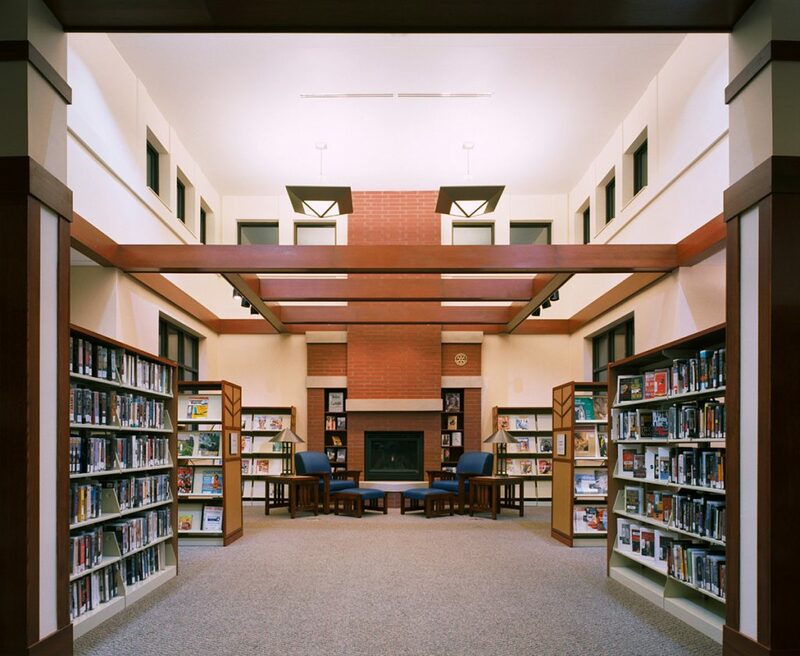 The Waukee Public Library has just what you need to keep yourself and your family entertained! Stop in to get a few movies and TV shows, then grab some books, audio books, and magazines. If you find yourself needing another book or magazine, check out our online library available free of charge to our cardholders anywhere, anytime. LIBBY for downloadable e-books and audiobooks – The Libby app is the easiest way to get started with digital books and audiobooks from the library. The Libby app is available for Android, iOS, and Windows 10. FLIPSTER for downloadable magazines – Download your favorite magazines from a variety of publishers and read them anytime, anywhere. Download the Flipster app today! Did you know that you can check out a Wi-Fi hotspot from the library? Take the internet with you when you go on vacation or just use it in your home! The Wi-Fi hotspots are available to Waukee Public Library cardholders age 14 or older in good standing. One mobile hotspot can be checked out per household address at a time. The hotspots check out for one week and can be renewed and put on hold if available. Place a hotspot on hold through the library catalog, over the phone or in person. The hotspots use the Sprint network for service and will work most places in the US where Sprint provides data coverage. Visit waukeepubliclibrary.org/online-library to check out our Online Library today! The Waukee Public Library, in partnership with the Waukee Area Arts Council, is pleased to present the Saturdays in Centennial summer concert series! PLUS…it’s all FREE. SATURDAY, AUGUST 4 | 2:00 p.m. Adults need crafty time too! Get together with your friends and neighbors to have some crafty fun creating one fun and easy craft. All supplies will be provided by the library. Class size is limited to 15 attendees. Register to reserve your spot! Registration will begin 3 weeks before the event. SUNDAY, AUGUST 5 | 1:00 p.m.
TUESDAY, AUGUST 21 | 2:00-6:00 p.m.
TUESDAY, AUGUST 28| 6:30 p.m. Learn about the finer points of paying for college! Abby Wolner, with the Evelyn K. Davis Center, will talk about the expenses of higher education and why it costs what it does. Parents and students will also learn about different ways to pay for college, including how to find scholarships and grants. THURSDAYS IN JULY | 6:15 p.m.
Bring your family with kids of all ages to sing, dance and play with instruments to a wide variety of music. Pajamas are welcome, and we will always end with a slower song to get ready for bedtime. No registration required. FRIDAY, JULY 6 | 10:00 a.m.
Waukee Firefighters will read a story and talk about fire safety. If there is no emergency in progress, a firetruck will be present. Families are invited to visit the library and enjoy stories and presentations from a variety of local guests, followed by an activity. Recommended for kids entering K-3 and their care-givers. Registration is requested and will open 3 weeks before the event. Walk-ins will be admitted if there are unclaimed tickets. Groups of larger than 8 people should email youthservices@waukee.org to determine space availability. FRIDAY, JULY 6 | 4:15 p.m.
FRIDAY, JULY 13 | 10:00 a.m.
Critter Cindy from Dallas County Conservation will rock some geology facts! Families are invited to visit the library and enjoy stories and presentations from a variety of local guests, followed by an activity. Recommended for kids entering K-3 and their care-givers. Registration is requested and will open 3 weeks before the event. Walk-ins will be admitted if there are unclaimed tickets. Groups of larger than 8 people should email youthservices@waukee.org to determine space availability. FRIDAY, JULY 13 | 4:15 p.m.
FRIDAY, JULY 20 | 10:00 a.m.
Join us for a story with a surprise guest followed by a fun activity! Families are invited to visit the library and enjoy stories and presentations from a variety of local guests, followed by an activity. Recommended for kids entering K-3 and their care-givers. Registration is requested and will open 3 weeks before the event. Walk-ins will be admitted if there are unclaimed tickets. Groups of larger than 8 people should email youthservices@waukee.org to determine space availability. FRIDAY, JULY 20 | 4:15 p.m.
Jennifer Senna from Eason Elementary will be presenting music, movement and stories! Families are invited to visit the library and enjoy stories and presentations from a variety of local guests, followed by an activity. Recommended for kids entering K-3 and their care-givers. Registration is requested and will open 3 weeks before the event. Walk-ins will be admitted if there are unclaimed tickets. Groups of larger than 8 people should email youthservices@waukee.org to determine space availability. FRIDAY, JULY 27 | 4:15 p.m.
FRIDAY, AUGUST 3 | 10:00 a.m.
Get Ready to Rock This Summer at the Library! May is a great month for relaxing and revving up for summer at the Waukee Public Library! Join a book club or come to one of our many storytimes! We will also have some great special programs this month for all ages! Then, before we know it, it will be June and the Summer Library Program will be here! This year’s theme is “Rock & Read” and will run from June 1 until July 31. Everyone is invited to participate! 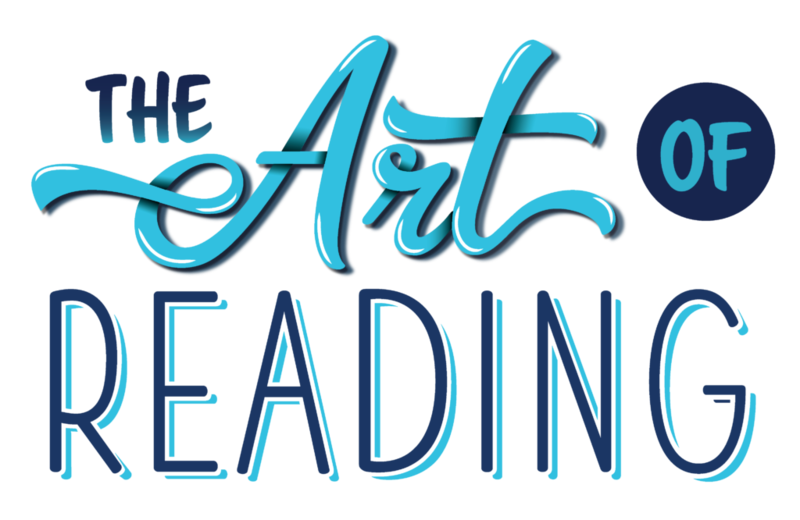 Registration opens May 1, but reading for the Summer Reading Program doesn’t begin until June 1. You can register online at waukeelibrary.beanstack.org or in person at the Waukee Public Library. READ! Magazines, audiobooks and eBooks count, too! DISCOVER! Adults can attend library activities for bonus entries! SATURDAY, MAY 5 – 1:00 p.m. Learn the basics of making a delicious pie from Lana Shope, Iowa State Fair and American Pie Council award-winning baker, and owner of Pies and Pastries by Lana. Participants will learn about the magic of making and baking pie! Samples will be served and a drawing will be held to take home the pie Lana prepares during this class. Registration is required and will open three weeks before the event. MONDAY, MAY 7 – 10:30 a.m.
Tai Chi is a holistic form of exercise that has been shown to help improve balance, increase flexibility and reduce stress. Whether you have balance deficits, arthritis or are simply seeking a healthier lifestyle, tai chi will help you reach your wellness goals. This class will specialize in arthritis and fall prevention, and can be done while standing or seated. This beginner-friendly class requires no prior experience. Wear loose, comfortable clothing and flat-soled shoes. Registration is required and will open three weeks before the event. THURSDAY, MAY 17 – 10:00 a.m.
Are you getting the most out of your smartphone? Come learn about it and see some of the informational, educational, utilitarian and FUN features you may be missing and are sure to enjoy using. SATURDAY, MAY 19 – 2:00 p.m.
Iowa Master Gardener Carly Kelty-Greenfield will teach you everything you need to know about starting and maintaining a vegetable garden at home. Learn about selecting a site, seeds and transplants, preparing the soil, and garden care during the growing season. SUNDAY, MAY 20 – 1:00 p.m.
Take home all the skills you need to achieve BBQ greatness! In this class, Joe Osbrink of the Iowa BBQ Society will go over techniques to smoke chicken thighs, St. Louis spare ribs and pork loin. Trimming, seasoning, grill prep, fuel usage, types of wood and common mistakes will be discussed. Attendees will be entered into a drawing for an annual membership to the Iowa BBQ Society and samples will be served! SATURDAY, JUNE 9 – 1:00 p.m. Fans, fellow musicians and even their critics were captivated by the Beatles’ formidable energy and held spellbound by their maturing dialogue on love, hope, vulnerability and peace. University of Iowa music historian Donna Parsons has spent the past 13 summers tracing the sites that influenced their songs and the venues where the Beatles honed their craft and built their fan base. Come learn more about this iconic band’s road to stardom! TUESDAY, JUNE 26 – 6:00 p.m.
Don’t know what to do with your excess garden or farmer’s market produce? Want to learn how to preserve food safely at home? Mary Krisco of Iowa State University Extension and Outreach will teach safe home food preservation methods including canning, dehydrating and freezing. Great for beginners, but even seasoned home food preservers will benefit from new recommendations, techniques and recipes. Attendees will receive handouts and some tasting samples will be provided. THURSDAY, MAY 3 – 4:30-5:30 p.m. Kids in grades K-5 are invited to hear a story about a STEM (science, technology, engineering and math) topic followed by a related experiment. This session’s topic is popping popcorn. Registration is required and will open three weeks prior to the event. SATURDAY, MAY 5 – 10:00 a.m. The 5th Annual Dallas County Toddler Fest will be at the Dallas County Fairgrounds. Families with young children are invited to stop in for a morning of fun. Each child attending will receive a free book, and there will be many educational crafts and activities provided by local businesses at no charge. This event is organized by all 12 Dallas County libraries and is sponsored by 4 R Kids Early Childhood Iowa. THURSDAY, MAY 10 – 6:15 p.m.
Special guests from the Waukee Police Department will share bedtime stories and talk about being a police officer with young children and their families. If there is no emergency in progress, attendees may get a close look at a police car! Registration is required and will open three weeks prior to the event. FRIDAY, JUNE 1 – 10:00-11:00 a.m. & 4:00-5:00 p.m.
Drop by the library to paint a rock and sign up for Summer Reading. This is a come-and-go event. Then put your rock on display somewhere around the community because Reading Rocks in Waukee! 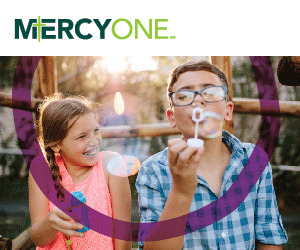 FRIDAY, JUNE 1 – 2:30-4:00 p.m. & 6:45-8:15 p.m.
Everyone is welcome to sign-up for summer reading and get up close and personal with the exciting world of insects and arthropods in this free come-and-go event at Centennial Park in Waukee. The Insect Zoo from Iowa State University is a hands-on, interactive and fun experience that will explore the basics of arthropod form and function. Learn why insects are important to us as you interact with live and preserved insect displays. The library will be sharing insect stories and taking registration for the Summer Reading Program. This program is brought to you in partnership with the Iowa State University Extension & Outreach and Waukee Parks & Recreation. THURSDAYS IN JUNE – 6:15 p.m. Families with young children are welcome to wear their PJs and listen to songs and stories followed by a craft. THURSDAY, JUNE 14 & THURSDAY, JUNE 21 – 9:30 a.m. AND 10:30 a.m.
SATURDAY, JUNE 23 – 9:30 a.m. Youth entering grades K-5 are invited to attend one class to listen and learn about the violin and the cello with Amanda from the Des Moines Symphony Academy. After listening, children will have a chance to handle the instruments. Each class session is the same. Registration is required and will open three weeks prior to the event. FRIDAYS IN JUNE – 9:30 & 11:00 a.m. Families are invited to visit the library and enjoy a variety of entertainment from a talented series of special guests. Programs are recommended for 4-10 year olds and their caregivers. Registration is required for these events. Walk-ins will be admitted if there are unclaimed tickets. Groups of larger than eight people should contact youthservices@waukee.org to determine space availability. Registration is required and will open three weeks prior to the event. FRIDAYS IN JUNE – 4:15 p.m. Youth entering grades 1-5 in the fall are invited to enjoy science, technology, engineering, art and math activities with music. Registration is required and will open three weeks prior to the event. Are you interested in learning more about your family’s history? The Waukee Public Library maintains a wide variety of databases for our patrons to use for genealogy research. These databases give you access to the same collections used by genealogists and historians. Ancestry Library Edition – Accessible from the Waukee Public Library only. This is the world’s most popular genealogy collection, with census reports, city directories, public records, military records, immigration and naturalization records and more. You can find the graves of ancestors, create virtual memorials and add virtual flowers and a note to a loved one’s grave. Heritage Quest – Accessible through our website and used from your home. With Heritage Quest, you can search census records, family and local histories, the PERSI archive, Revolutionary War records, Freedman’s Bank applications and the U.S. Serial Set. 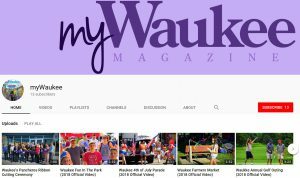 Newspaper Archive – Accessible from the Waukee Public Library only. The Newspaper ARCHIVE contains tens of millions of searchable pages from over four hundred cities and towns from hundreds of newspapers dating back as far as the 1700’s. The collection includes coverage from the United States, the United Kingdom and more than 15 other countries. The library has 69 years’ worth of Waukee High School yearbooks that can be used for research. The yearbooks are available for in-house use. To find out more about using our online library, visit waukeepubliclibrary.org. THURSDAY, MARCH 1 – 2:30 p.m.
SATURDAY, MARCH 3 – 2:00 p.m.
Do you want to know how to reduce the amount of work you put into your landscaping? Want plants that will come back year after year and perform well in your yard? Come to learn from horticulturist Derek McKay about native plants, cultivars of native plants, and why you should be planting them. Placement, light requirements, water requirements and care will be discussed. THURSDAY, MARCH 8 – 10:00 a.m.
Join us the second Thursday of every month to watch a movie on the library’s big screen. All movies are free and refreshments will be available. No registration required. BUTTERFLY GARDENING: PLANT. GROW. FLY. SUNDAY, MARCH 11 – 2:00 p.m.
Butterflies are not only beautiful, but they are also a huge benefit to our environment! Join wildlife conservationist Jessie Lowry from the Blank Park Zoo as she shows you how to attract important pollinators—bees and butterflies—to your garden. TUESDAY, MARCH 20 – 6:00 p.m.
WEDNESDAY, MARCH 21 – 10:00 a.m.
Linda McCann, researcher and author of numerous books on Iowa history, will share information and examples of prohibition activities in the Waukee area. She will also share some of the stories and comments from the children of Iowa moonshiners and bootleggers with whom she has spoken. FRIDAY, MARCH 23 – 7:00 p.m.
Don’t let kids have all the fun! Teens and adults are invited to bring a flashlight and go on an egg hunt at the library. Lucky egg hunters may win cash, chocolate, gift certificates to local businesses and other great prizes. Light refreshments will be served at 7:00, and the hunt will begin at sundown. In case of inclement weather, the hunt will take place inside the library (still via flashlight!). This event is for ages 13+ only for the safety of participants. This event is a fundraiser for teen programs at the library. Tickets will be available at the library or online starting March 1. Tickets are $10 in advance or $15 at the door, and they are non-refundable. SATURDAY, MARCH 24 – 1:30 p.m.
Join us for an intermediate class on needle-felting. We will show you tips and tricks that will take your felting to another level as you make an adorable fox. No prior experience needed. Registration is required and will open three weeks before the event. SUNDAY, MARCH 25 – 1:00 p.m.
It’s been said that well-behaved women rarely make history. As it turns out, Iowa has plenty of women who have made history by behaving in uncommon ways. Learn more about these heroic, amusing, imaginative and nervy individuals. THURSDAY, APRIL 5 – 2:30 p.m.
SATURDAY, APRIL 7 – 2:00 p.m.
No time for breakfast? No problem! Waukee Hy-Vee Dietitian Paige Hoyle has you covered with three quick and convenient morning meals that will have you jumping out of bed. Samples will be served! Registration is required and will open three weeks before the event. THURSDAY, APRIL 12 – 10:00 a.m.
TUESDAY, APRIL 17 – 6:00 p.m.
SATURDAY, APRIL 28 – 2:00 p.m. Adults need crafty time too! Get together with your friends and neighbors to have some crafty fun creating one craft. All supplies will be provided by the library. Registration is required and will open three weeks before the event. WEDNESDAY, MARCH 14 – 2:00 p.m.
Let your creative juices flow and make some fun spring crafts. Recommended for students in grades K-5. Parents of younger students are encouraged to remain in the program to assist as needed. Registration is required and will open three weeks before the event. SATURDAY, MARCH 16 – 10:00 a.m.
Parents of children with long hair are welcome to attend with their child/children to learn the basics of styling children’s hair (ponytails, braids, etc.). Teen volunteers will read to the kids to keep them entertained while their hair is styled. Registration is required and will open three weeks before the event. THURSDAY, MARCH 29 – 6:15 p.m. Families with young children are invited to enjoy baseball themed bedtime stories, followed by a baseball craft. Registration is required and will open three weeks before the event. SATURDAY, APRIL 7 – 10:00 a.m.
Young fans of rainbows and unicorns won’t want to miss this celebration! Make unicorn crafts, hear a unicorn story, have a unicorn snack and play unicorn games. Recommended for K-5th graders. Registration is required and will open three weeks before the event. The Waukee Public Library (WPL) has a long history in our great city, reaching back all the way to 1878. A lot has happened in 139 years. The library opened and closed multiple times, moved around to various locations, and in 1941, it even lost all of its books in a structure fire. But since its reopening in 1942, the library has grown from 150 books and one librarian to an incredible 40,000 materials and 15 staff members. 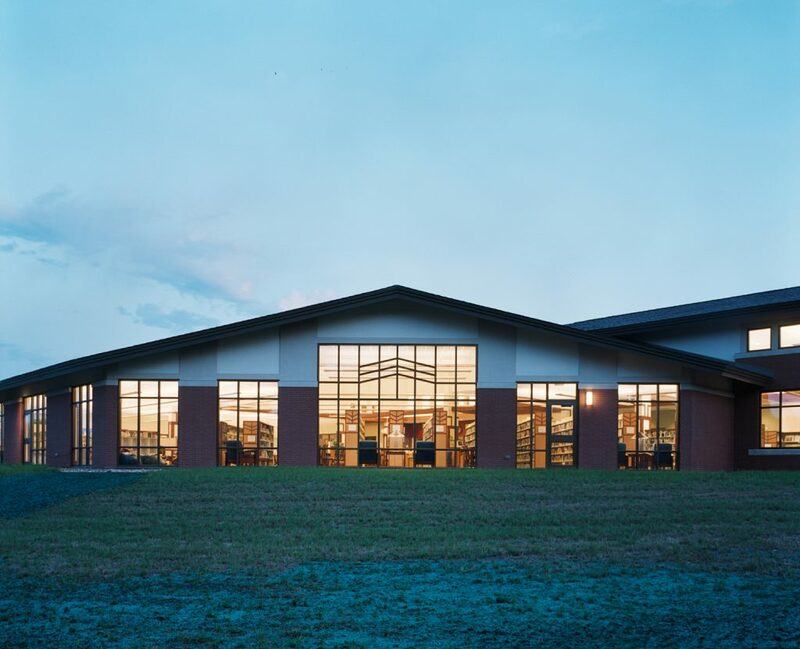 The library has been in its current location since 2003, and library programs and partnerships just keep growing. With 12,000 library cardholders and more than 100,000 visitors through the building’s doors last year, the demand for programs and improvements continues. In 2016, the Waukee Public Library built on to already existing programs and added many new programs. Staff expanded adult programs by developing events and activities about the Shuler Coal Mine, the Underground Railroad, Jane Austen and “Ghosts in Iowa.” The Adult Services Department also developed programs focused on topics such as gardening, cooking, coloring and crafts. With a long-standing reputation for high-quality youth programs, the library continued its beloved storytime and playtime sessions for Waukee’s littlest residents. Two new weekly storytime sessions were also added. A new Youth Services Associate was hired to focus on teen programming, and weekly programs were added for teens, exploring art, science, creativity and social development. Our city’s library also received some significant recognition in 2016. Gov. Branstad’s STEM Advisory Council awarded the WPL a STEM grant, allowing staff to add 20 additional STEM programs. The library also attained the highest accreditation rating from the State of Iowa Library. It was also a record year for the Summer Reading Program, with a reported 2,007 participants. 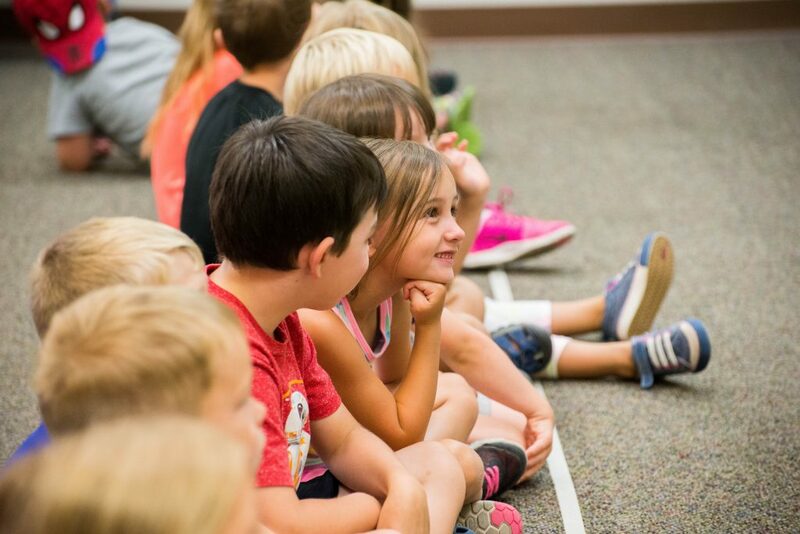 Sponsored by the Rotary Club of Waukee, the Summer Reading Program welcomed 3,000 visitors to its events and donated 2,100 books to those in need. New this year, Winter Reading Program participants can register and log hours online through a program called Beanstack. Times sure have changed from those days of 150 books. The library is now a multi-platform, program-driven tool for the entire community. And, because of a real fox that kept visiting the library, the Waukee Public Library also has a new mascot to welcome visitors. 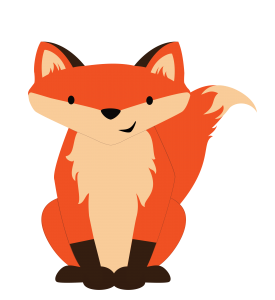 Be sure to meet “Kit the Fox” during your next visit, and be sure to keep an eye out for even more changes and improvements to come. Larson said one of the big goals for 2017 is to improve the interior of the library while continuing to serve adults and children alike. 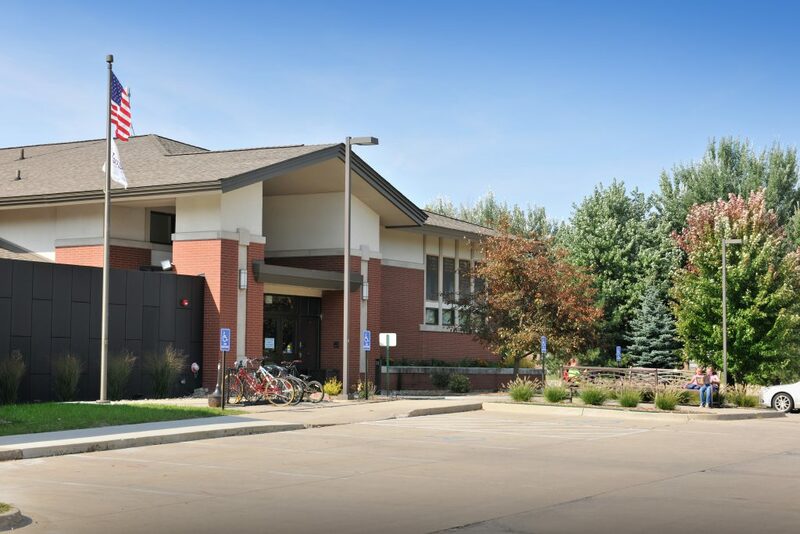 Visit the Waukee Public Library at 950 Warrior Lane. It’s open seven days a week. 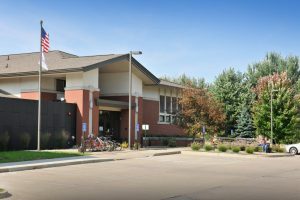 For more information about hours and programs, visit WaukeePublicLibrary.org.